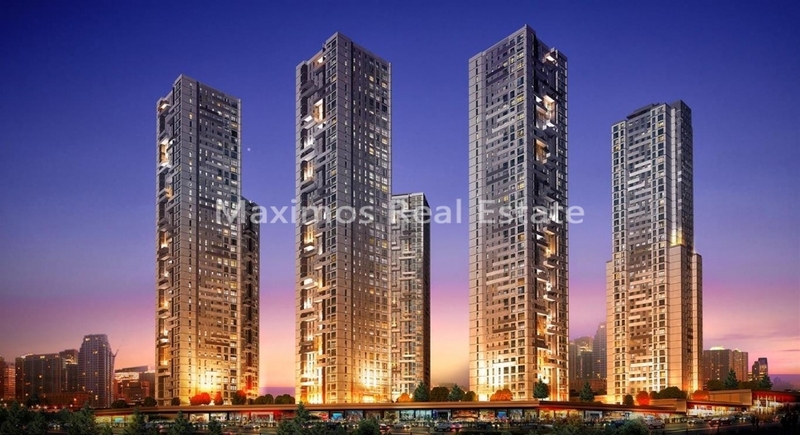 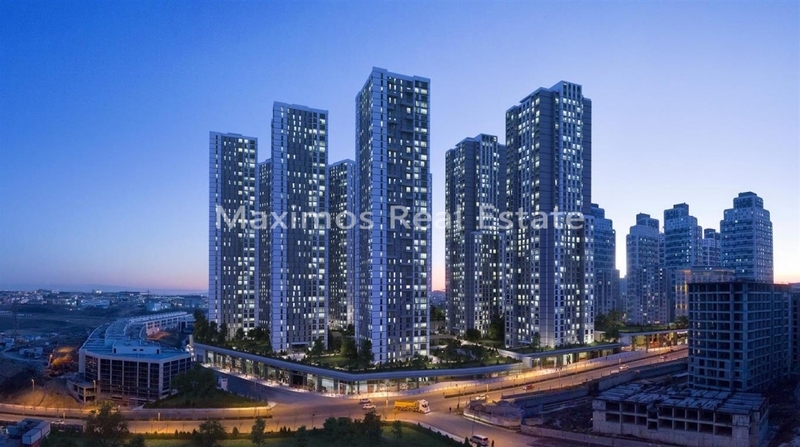 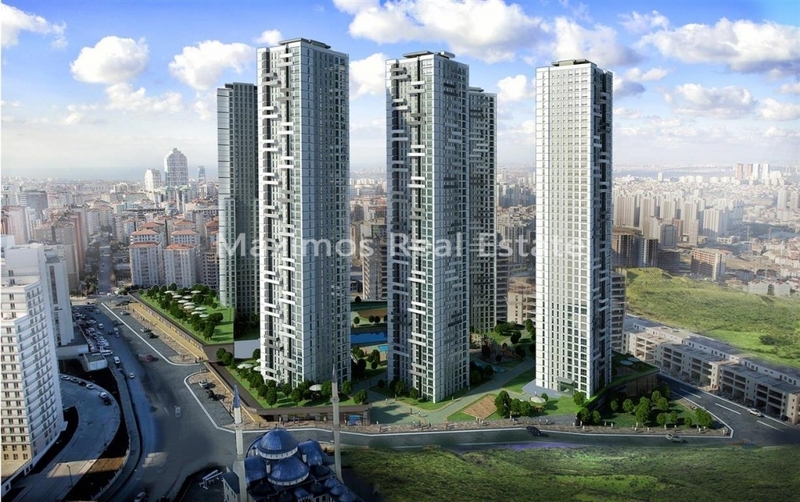 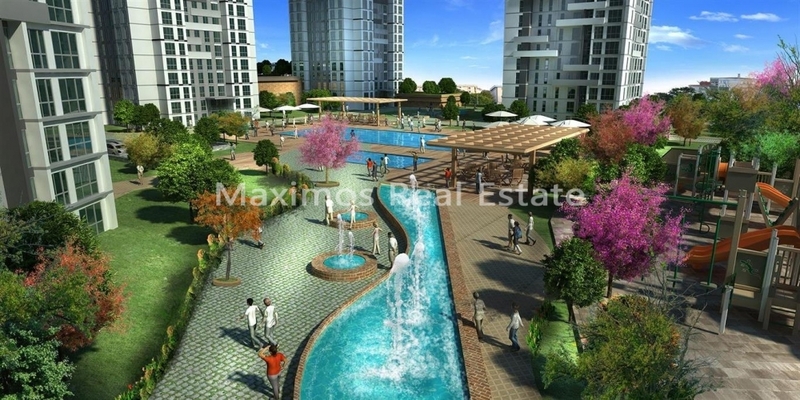 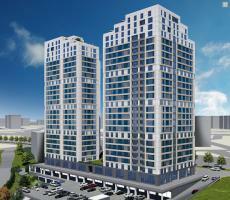 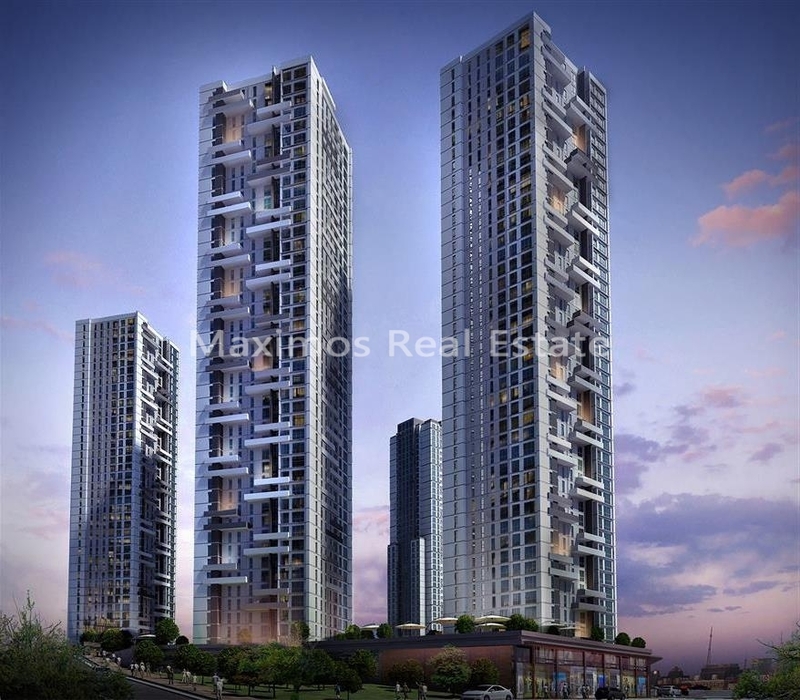 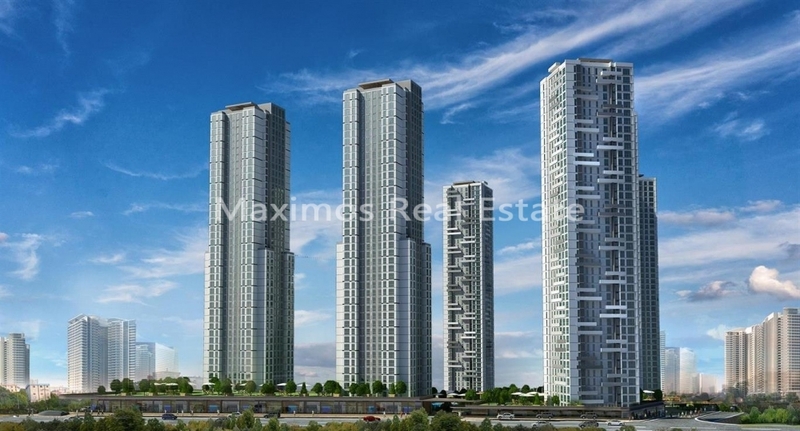 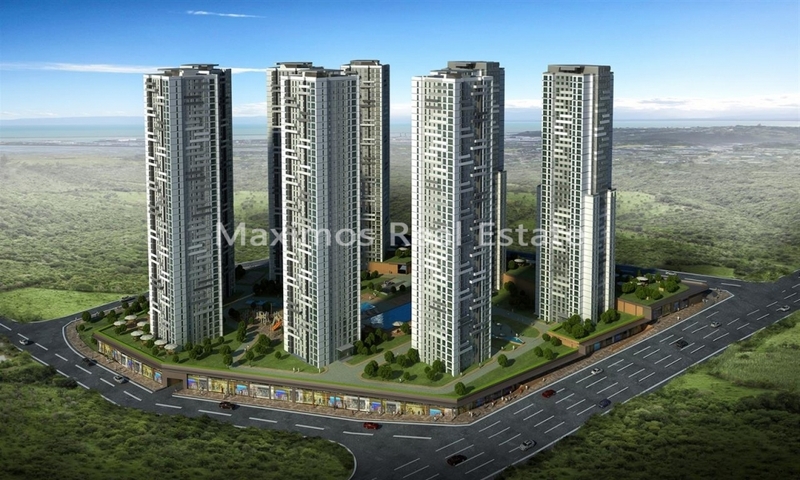 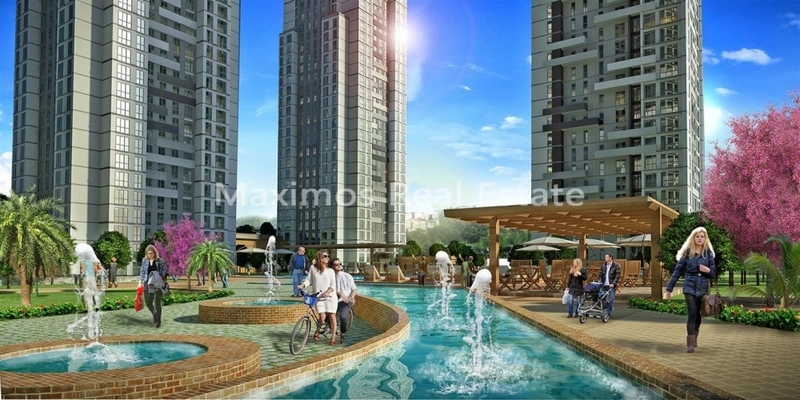 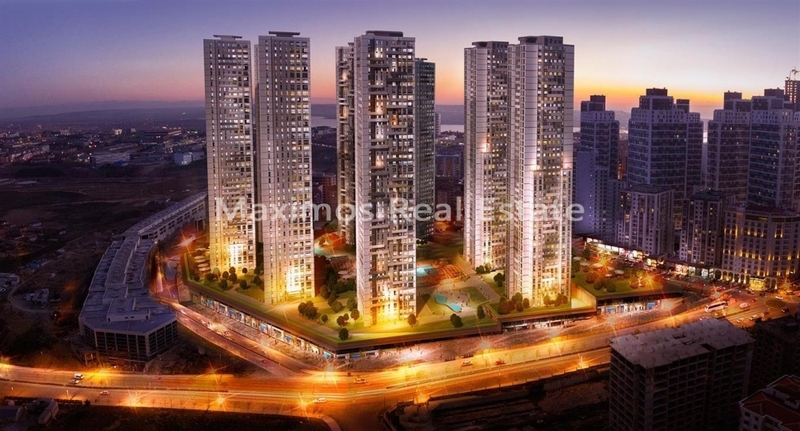 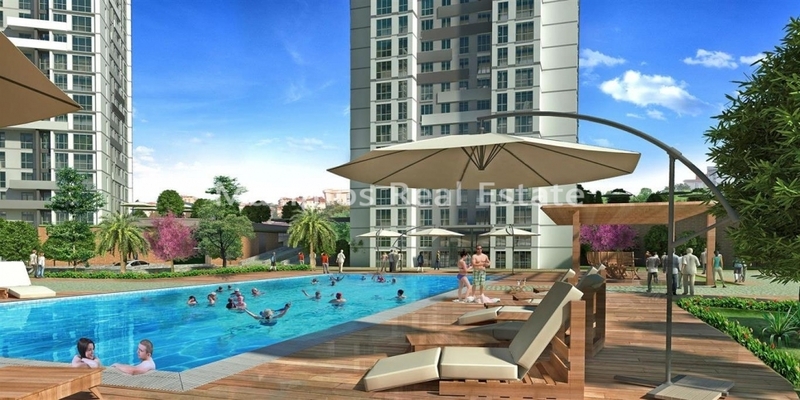 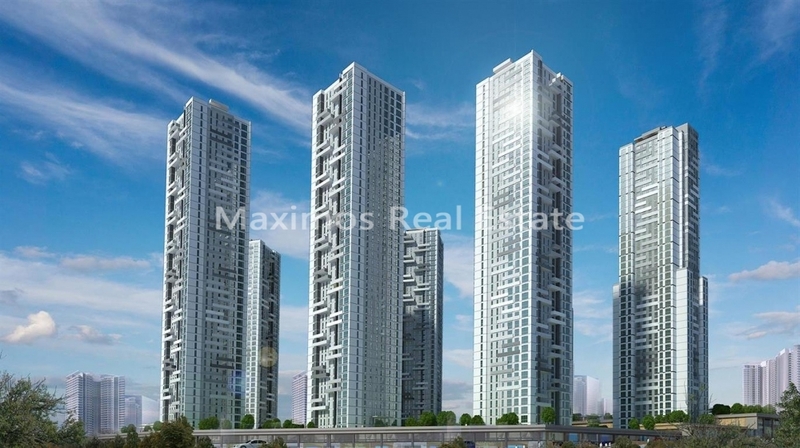 The modern investment real estate in Istanbul is based on a land of 39.561 m2. 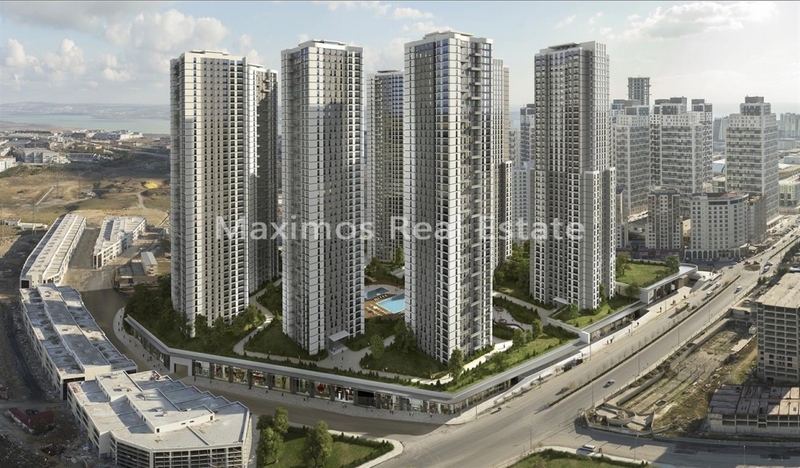 The 41-storey 8-block project consists of 2683 apartments and 102 commercial units. 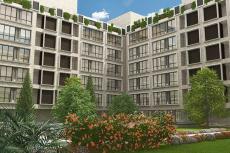 In this privileged project with its location in Esenyurt, the compound offers you a comfortable and peaceful life with social opportunities and a warm home with a comfortable lifestyle that can meet the needs of every resident.